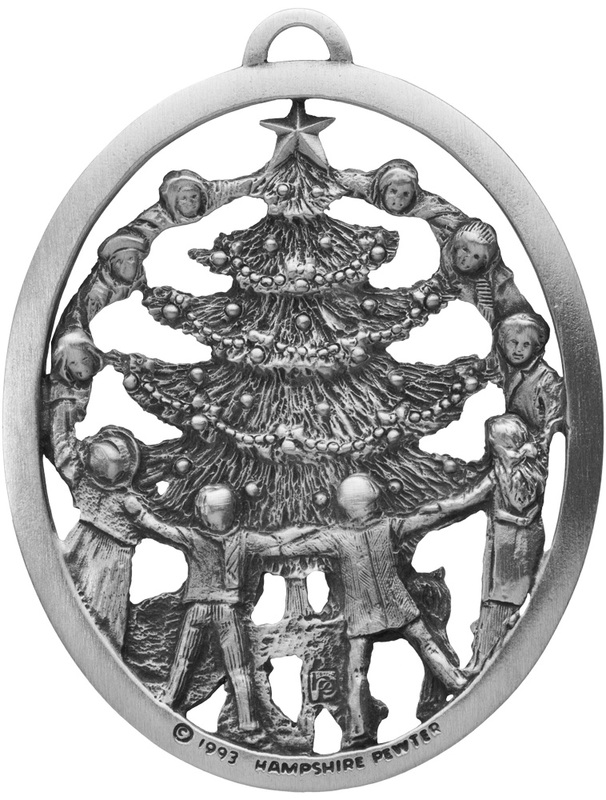 Arm in arm, the children of our great Nation gather around the brightly sparkling Christmas tree to celebrate the season which brings us peace, hope and love. 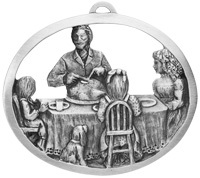 Unity is the thread which weaves together all the diverse people of our country into the multi-faceted jewel that is America. 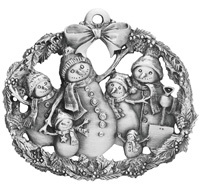 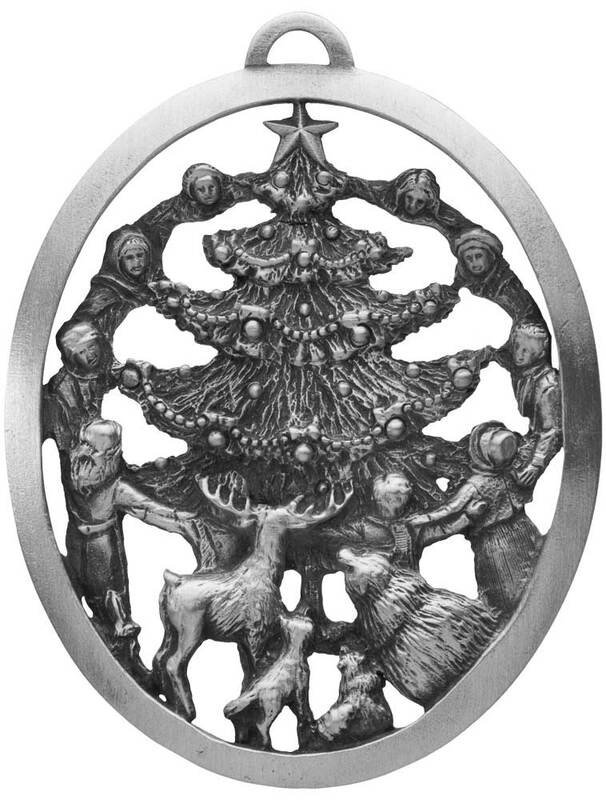 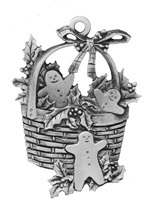 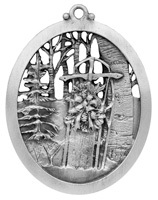 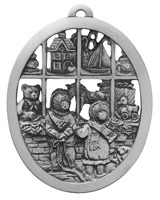 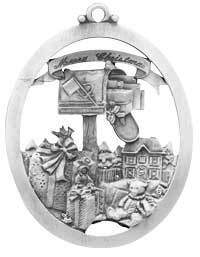 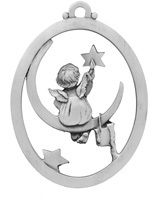 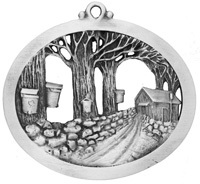 Hampshire Pewter is proud to bring you this ornament symbolizing the unity of spirit that can be ours as we share together the blessings of the season. 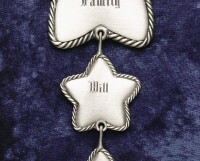 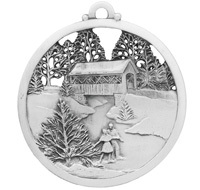 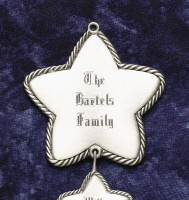 This ornament has room for engraving on the front top and bottom rims as well as the back top rim.